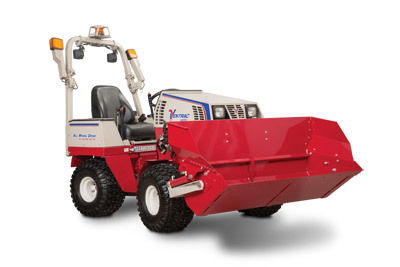 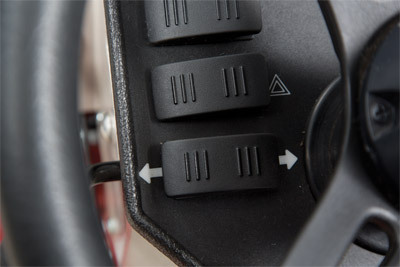 Directional/hazards lights for Ventrac 4500 tractors. 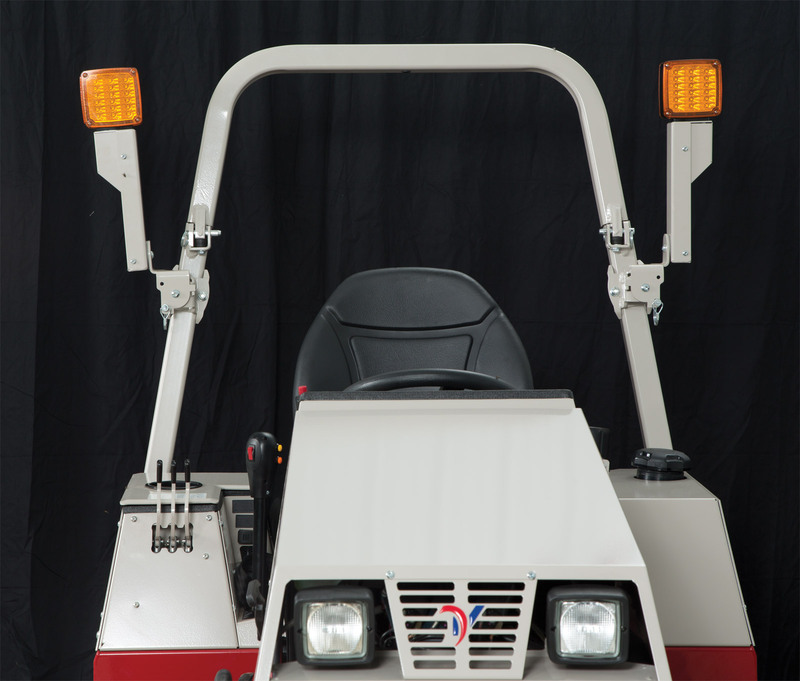 Enlarge Picture / Press Link · Directional/Hazard Light Kit Front View - Directional/hazards lights for Ventrac 4500 tractors. 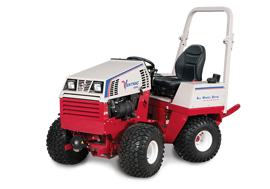 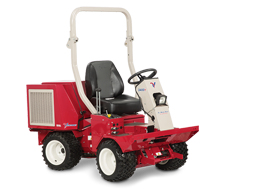 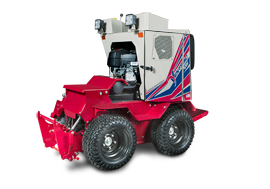 Enlarge Picture / Press Link · Directional/Hazard Light Kit Raised - Directional/hazards lights for Ventrac 4500 tractors raised. 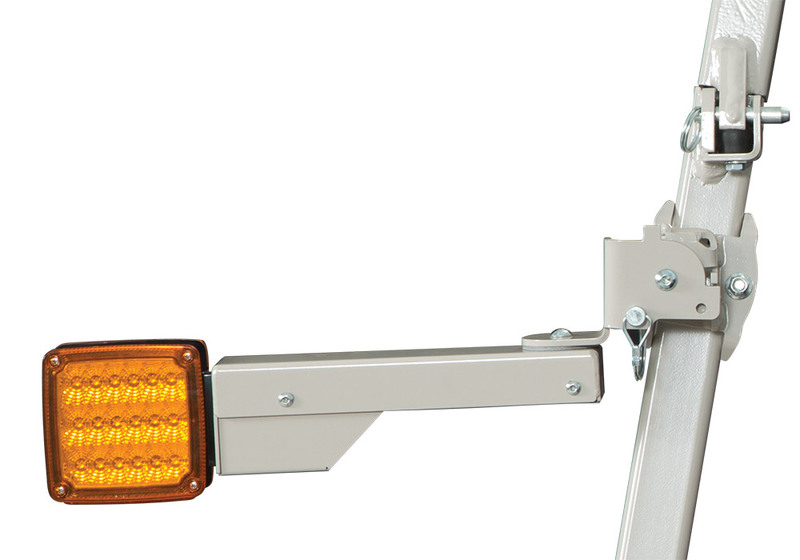 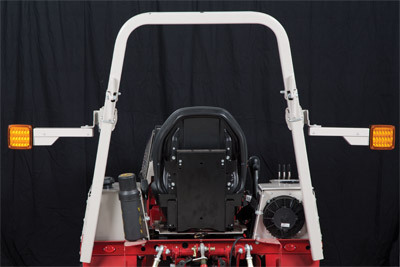 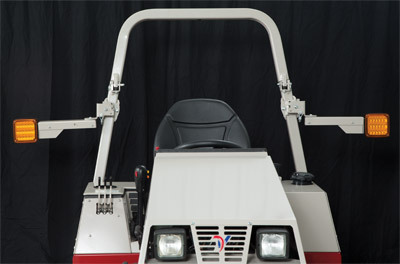 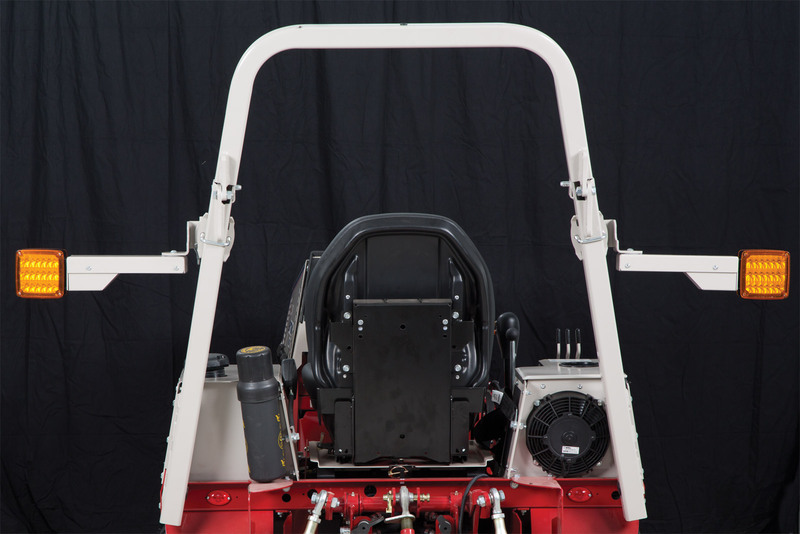 Enlarge Picture / Press Link · Directional/Hazard Light Kit Rear View - Directional/hazards lights for Ventrac 4500 tractors.